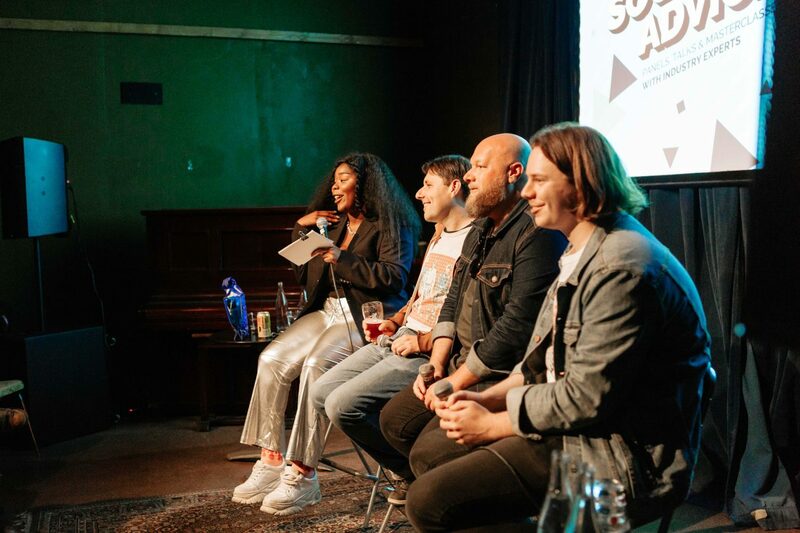 Ultimate slashie FlexMami (DJ, TV Presenter, Radio Host) chats to Jeb Taylor (Farmer & The Owl), Dan Biddle (Artist manager, Country Music Association of Australia) and Andrew Brassington (Boys Don't Cry) about how they found and built their communities IRL and through the power of social media, and how finding “your people” can help grow music businesses and artist careers. You’ve learnt how to build your community, now meet your community! FlexMami, Jeb Taylor, Dan Biddle and Andrew Brassington return for an industry speed meet. You’ll get the chance to break into smaller groups with each panelist to ask questions and hear their stories. 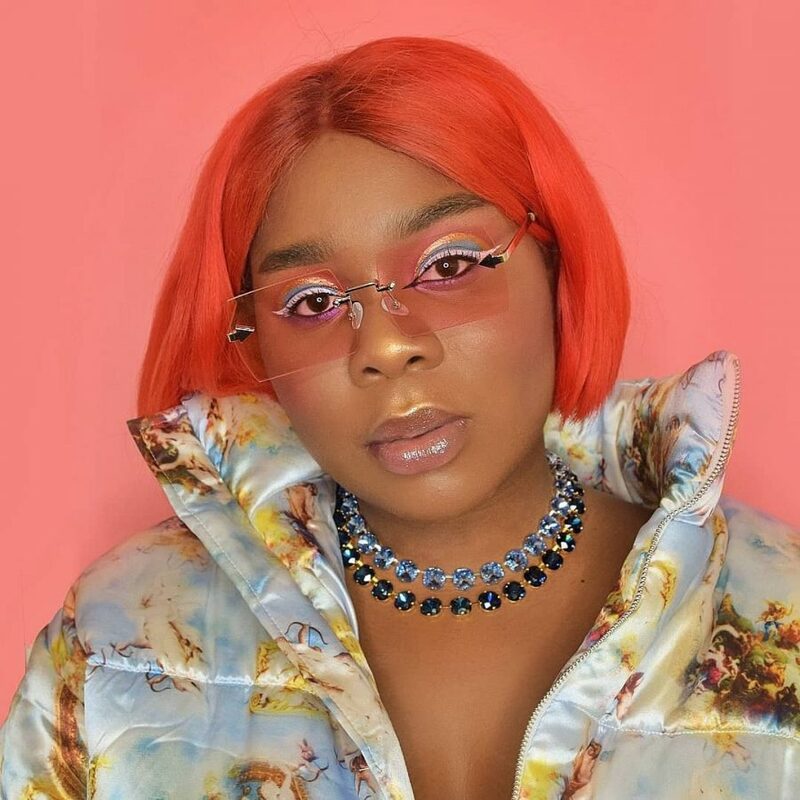 Lillian Ahenkan/FlexMami has established herself as an integral part of Australia’s youth and urban culture, since 2015. As the ultimate millennial in media, her experience in television presenting, interviews, radio hosting, writing, music, beauty and fashion are well sought after. Best known for her DJ-ing prowess (and hilarious one-liners), you might’ve seen her mixing the hypest Rap and R&B tracks around Australia. Having supported SZA, Kaytranada, Novelist, Miss Blanks and more, she’s showing no signs of slowing down. Don’t be fooled, rap and hip hop is her bread and butter but best believe she’s going to mix in Dancehall, House, Disco, Funk, Soul, Trap and Future Bass without hesitation. 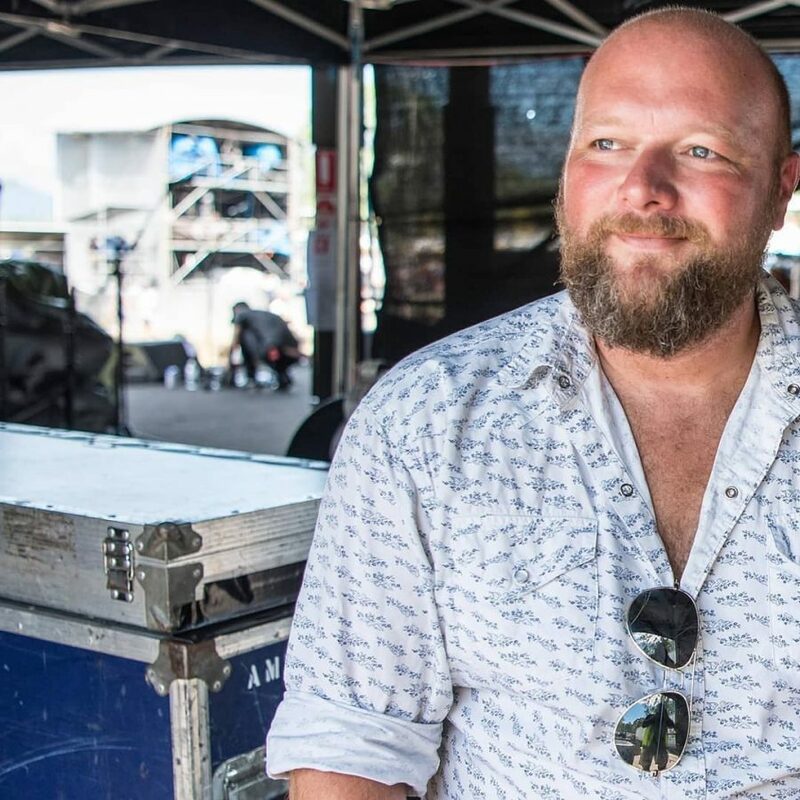 Sydney based artist manager, Dan Biddle currently oversees the careers of some of Australia’s top country artists including The McClymonts, Graeme Connors, Adam Eckersley & Brooke McClymont, Adam Eckersley Band, and Fanny Lumsden. Dan also currently holds the position of Chairman of the Country Music Association of Australia. 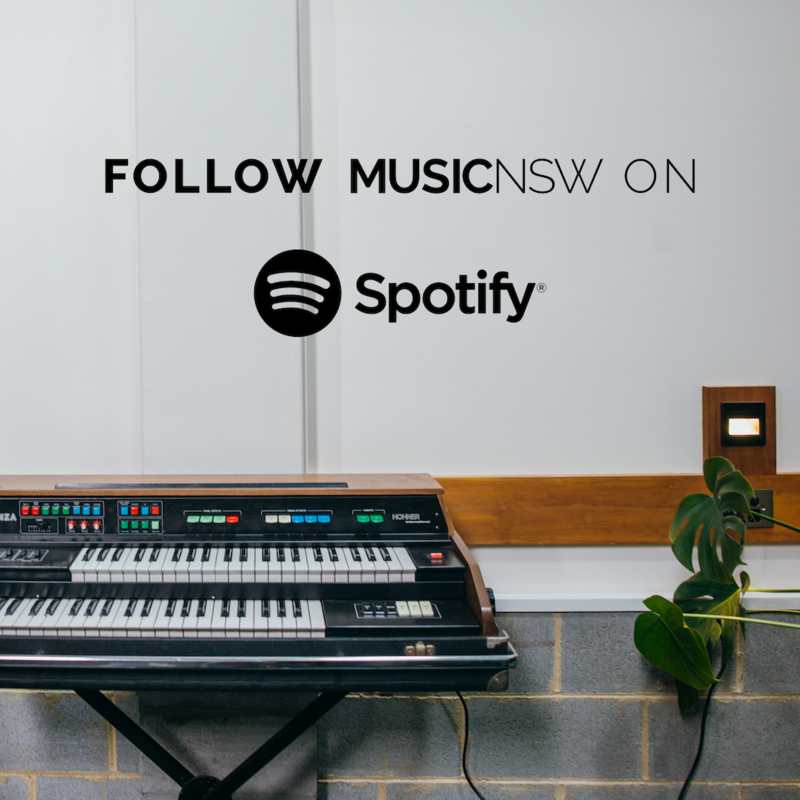 His passion for music and the business started in the early 90’s while playing guitar in a high school band, performing in pubs and halls around Northern NSW. He graduated from Southern Cross University with a degree in Contemporary Music: Music Industry Studies & Music Production in 1998 and landed a job at BMG as a Telesales Representative the same year. He went on to work in various roles including sales, promotions and marketing for Universal Music and Sony Music Australia and was responsible for project management of albums for Midnight Oil, Hoodoo Gurus, Rodriguez and Tommy Emmanuel amongst many others during that time. In January 2014 he went out on his own to start an artist management and services company and his roster has produced five ARIA #1 country albums to date and received numerous awards. Jeb Taylor has spent over a decade in the music industry working across areas such as retail, venue bookings, artist management and record labels. As the co-founder of the Farmer & The Owl label he has overseen the album campaigns for Hockey Dad as well as releasing music from The Pinheads, Bec Sandridge and Totally Unicorn among others. 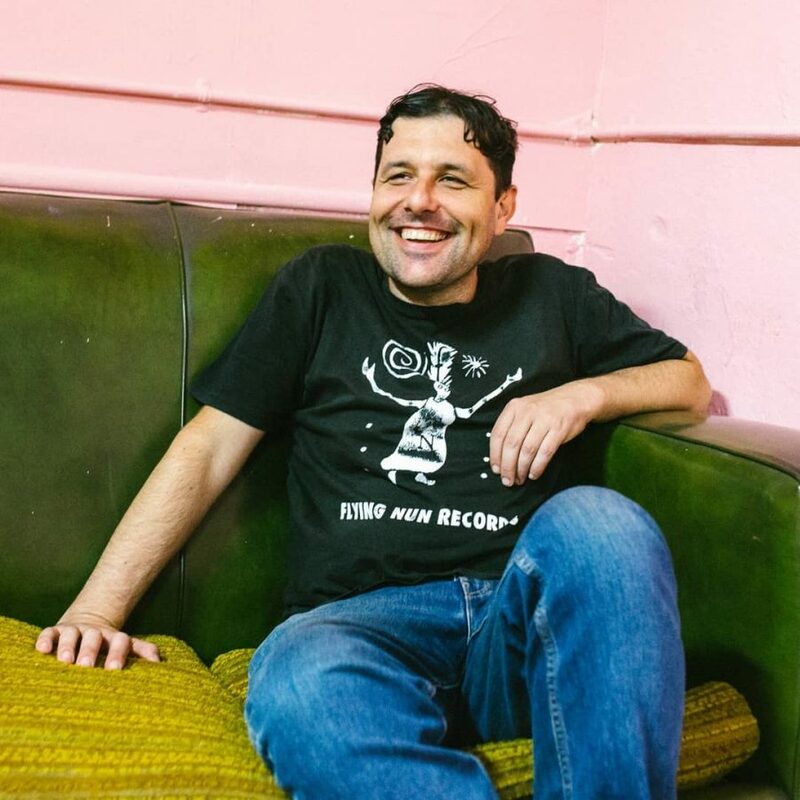 Aside from the label he is currently artist manager for Shining Bird, is the co-owner of vinyl specialist store Music Farmers, which he opened in 2004 and is involved in various other music events in Wollongong in varying capacities. 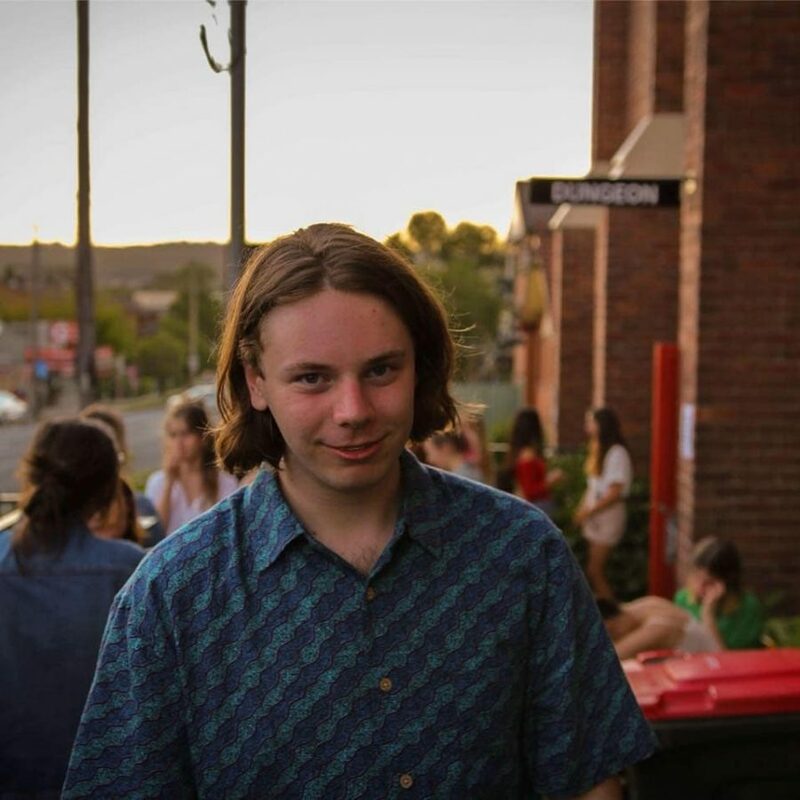 Andrew Brassington is a 17 year old from Newcastle and the founder of Boys Don’t Cry Collective: a bookings/management company with a focus on All Ages gigs. Spending the last 5 years playing in bands and working with other artists Andrew found himself immersed in Newcastle’s vibrant music scene, and wanted to continue improving the musical community under the umbrella of Boys Don’t Cry. 107 is wheelchair accessible. 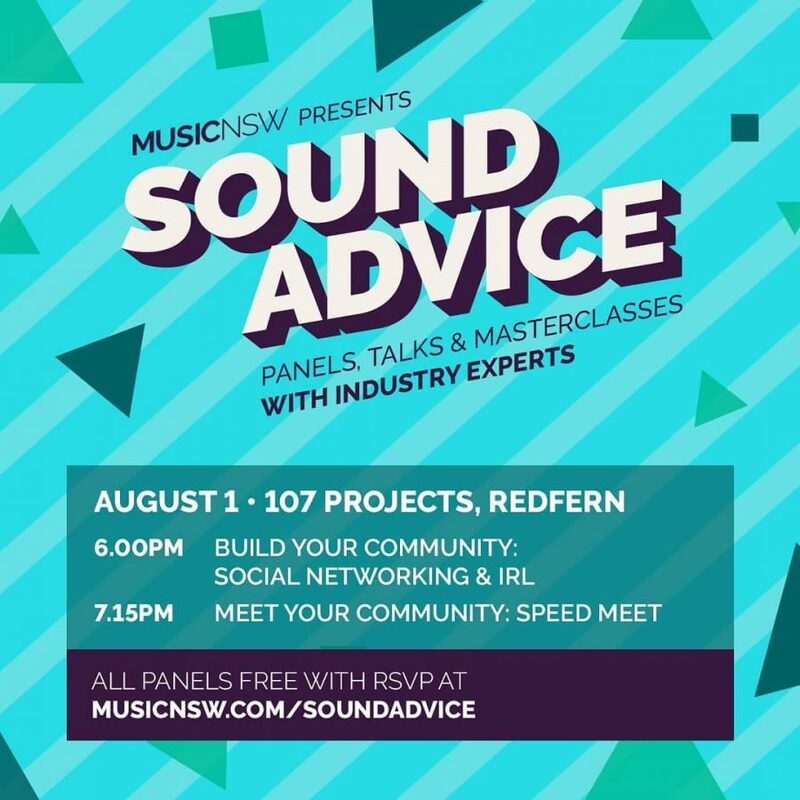 For further access needs or any questions contact us at info@musicnsw.com!